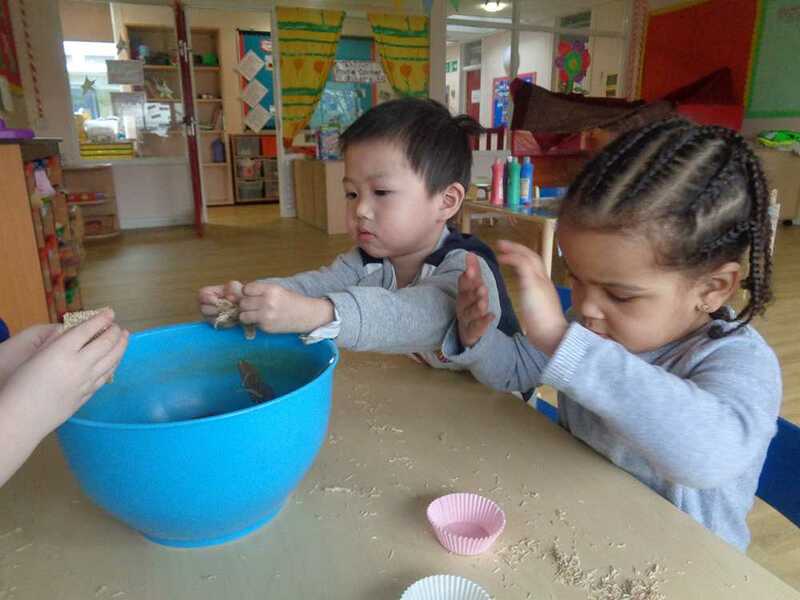 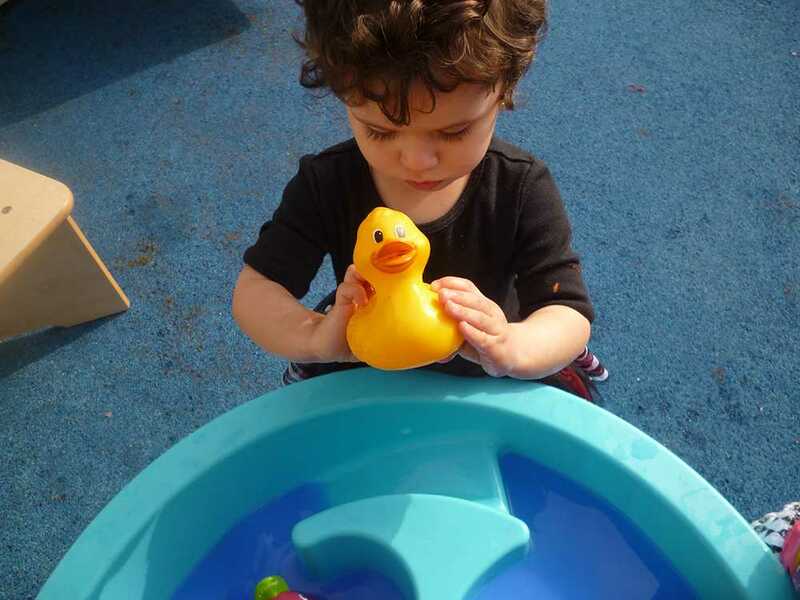 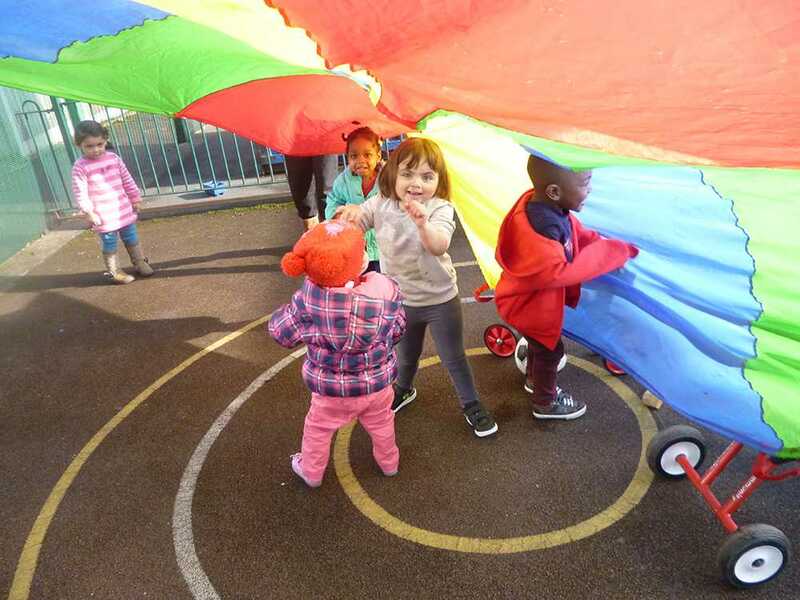 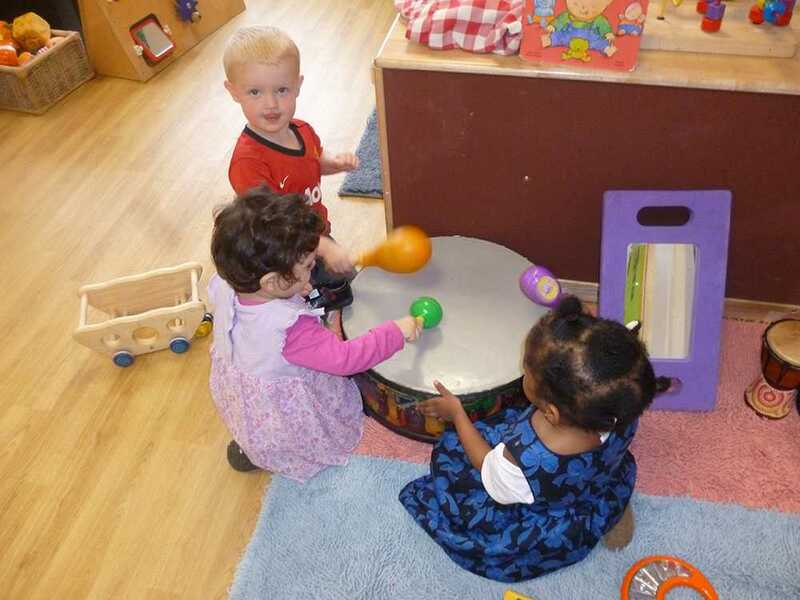 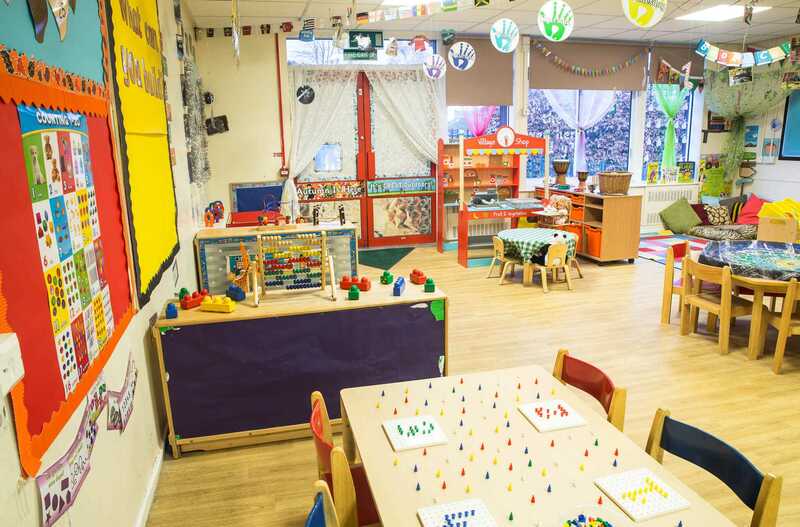 0161 205 9067 info@wmbchildcare.co.uk ... Building solid early years foundation! 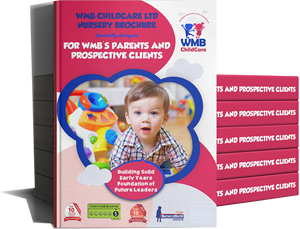 We would love to send you our FREE well designed & Informative WMB Childcare brochure. 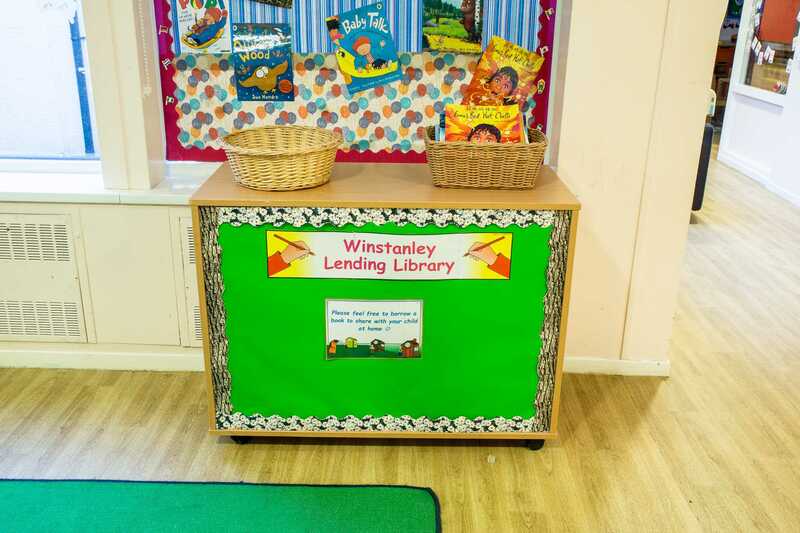 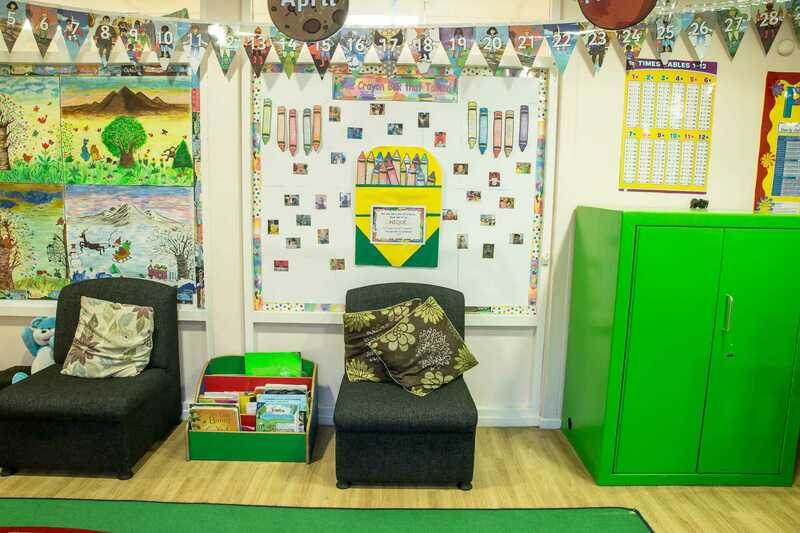 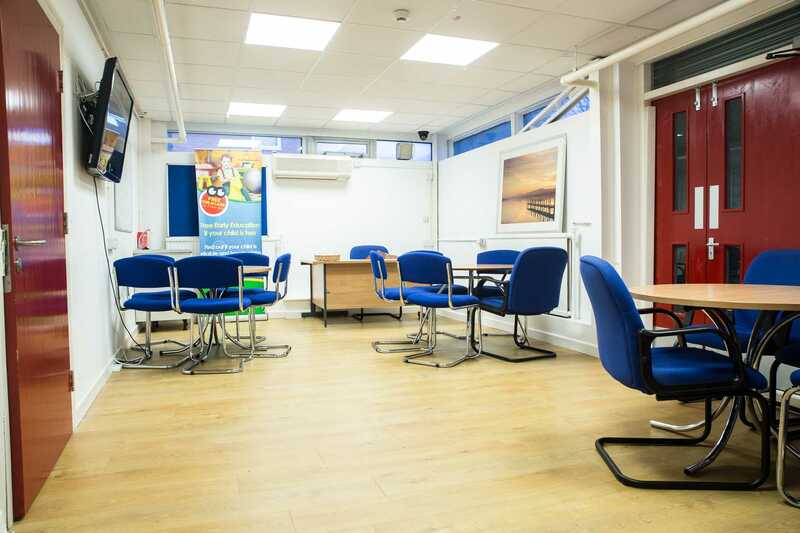 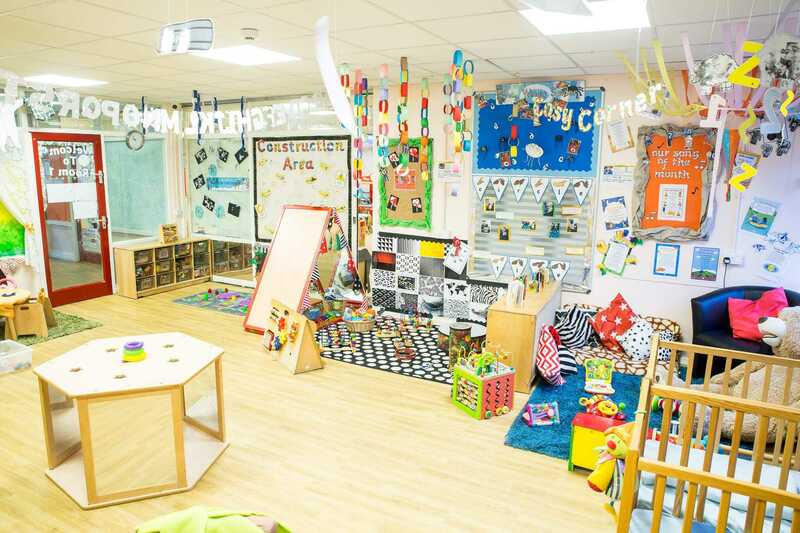 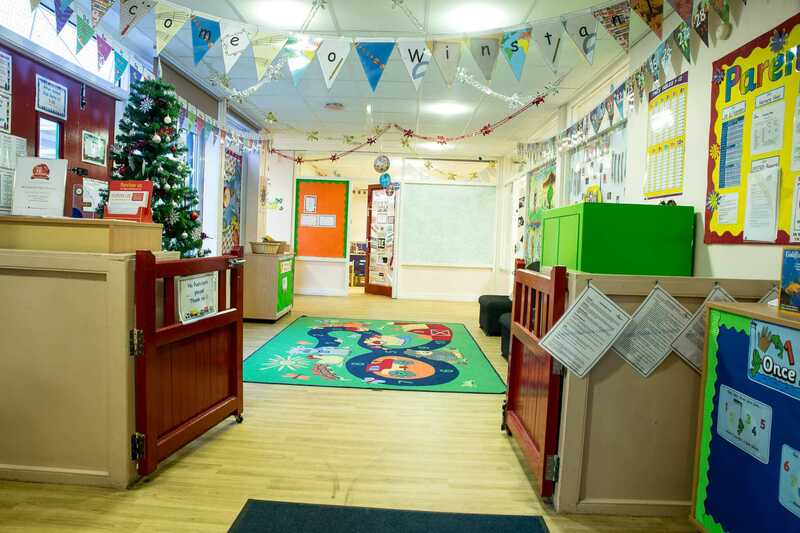 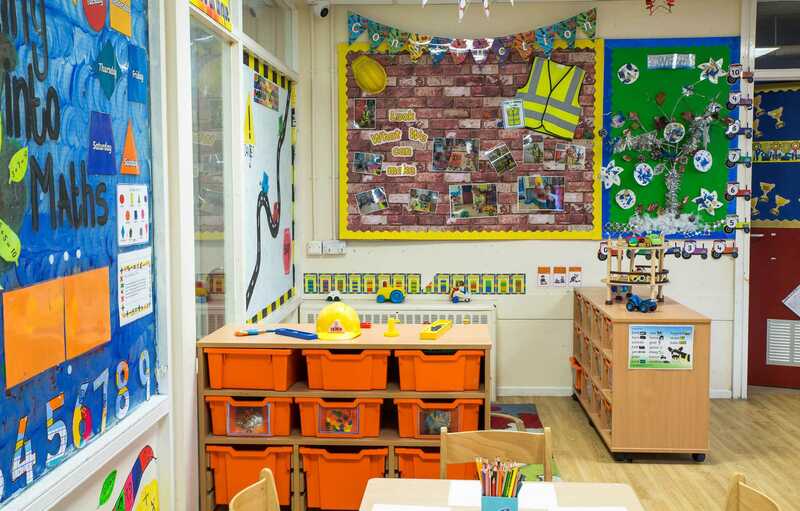 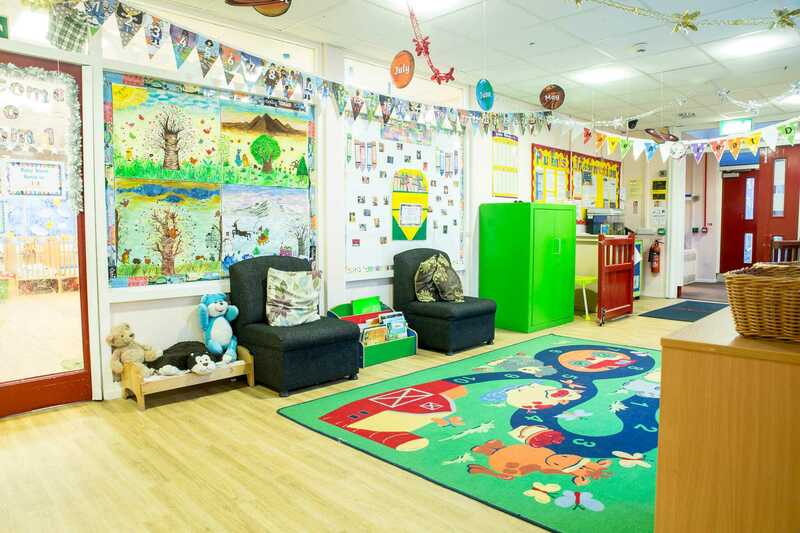 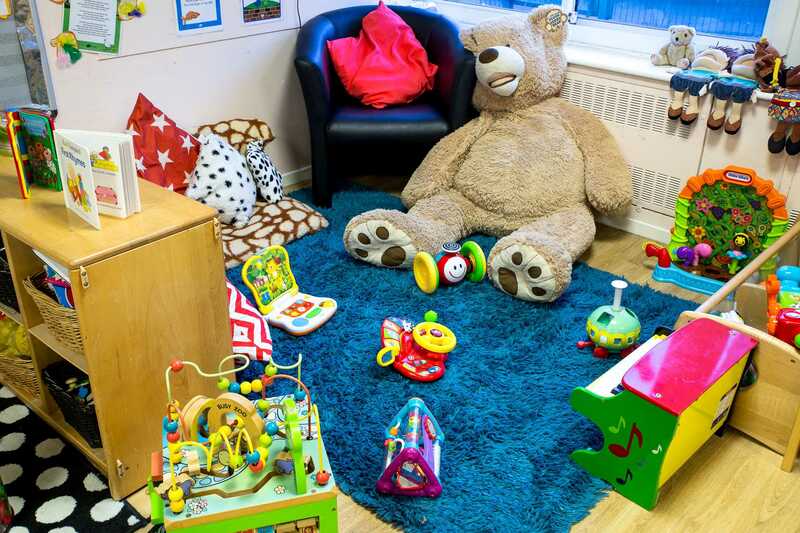 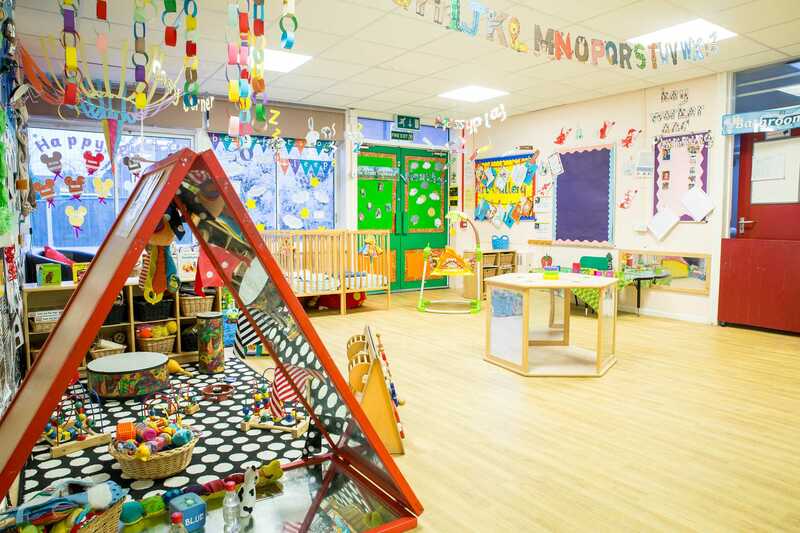 We understand that making a decision on which Nursery to place your child can be a difficult one so we have covered all the basics for you. 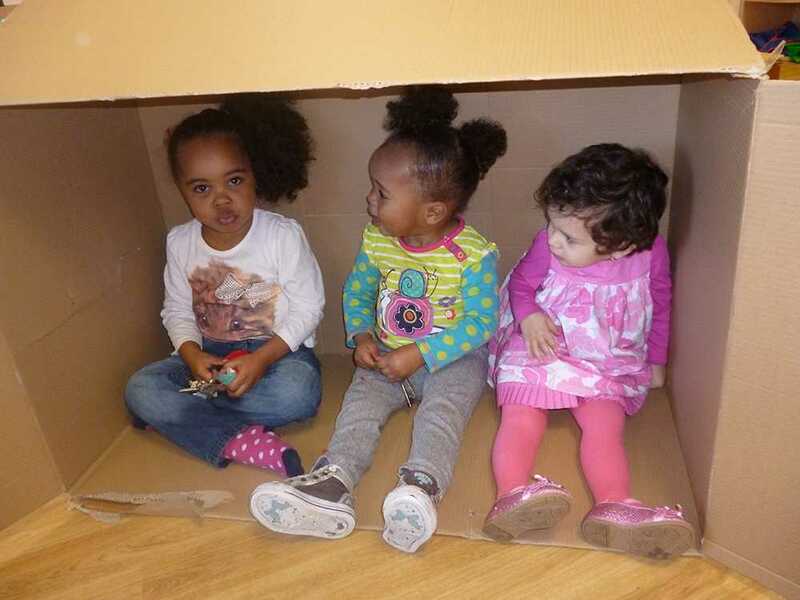 Please simply enter your details below and we will send you our brochure before you can say 1, 2 & 3.